In preparation for presenting at Harper College’s 50th-anniversary symposium in Palatine, Illinois last week I spoke to faculty and students on the topic of looking back to move the nursing profession forward. To prepare I reviewed the writings of Florence Nightingale as well as influential American nurse educators at the turn of the century Isabel Hampton Robb (1860-1910) who founded the American Nurses Association, American Journal of Nursing, and what would later become the National League for Nursing and Charlotte Aikens (1868-1949) who was an educator and director of Sibley Memorial Hospital in Washington DC who wrote several textbooks on nursing and nursing education. I was struck by the emphasis that these early educators placed on the ethical aspect of nursing practice and the importance of the virtues that the professional nurse must possess. They wrote textbooks on the topic of nursing ethics and how a nurse practically lives out the values of the profession. Despite the challenges that many programs face regarding student incivility, cheating, plagiarism and other student issues related to moral character, I believe that students, faculty, and nurses in practice need to look back to these timeless values to move the nursing profession forward. What is the difference between being a member of a profession and working at McDonald’s? A profession has a body of knowledge, code of ethics, and technical skills that must be utilized. Do your students understand this difference between nursing as an occupation and a profession? This tension and distinction between the two remain relevant over 100 years later. 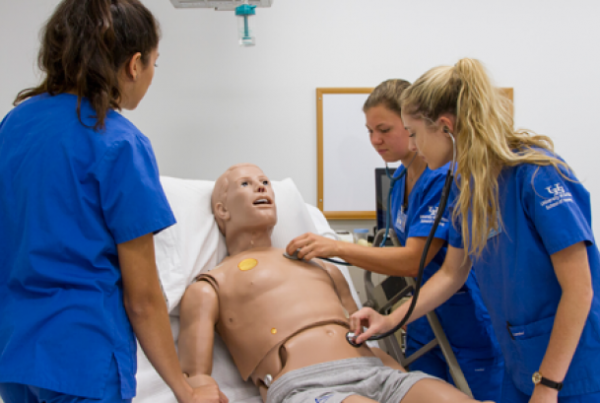 There seem to be more students who see nursing as a reliable and steady source of income with a path to advance practice and six figures and struggle to understand what it means to embody professionalism and integrity in all that one does. 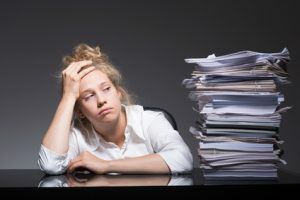 I have observed some students who believe that there are certain things while providing care that is beneath them and are all too willing to delegate these undesirable tasks to the nursing assistant on the floor. “Don’t despise what some of you call housemaids work. If you thought of its extreme importance, you would not mind doing it. Let us have the benefit of the opinion that some high resolve or pure motive actuated us. “The preservation of human life and the alleviation of human suffering are to some extent delivered into her keeping. 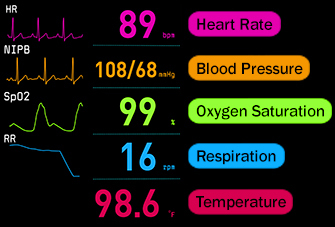 Where human life and health are concerned, what shall we term the little things? “Never be afraid to work and to work hard. Work pure and simple is not likely to do you harm. Never seek for the soft spots or the easy places in hospital work. Despite the common use of the term, the born nurse does not exist. It will always be necessary to take hold of each task and do it over and over again being guided and dominated by an intelligent trained mind and a willing spirit. “To attempt to teach nursing without reference to the general conduct of the individual is like building a costly structure on a base of sand. Lacking a solid foundation the structure falls when a critical moment arrives. The chief element in the foundation required to make a good nurse is to be looked for in their character. A good nurse is first of all a good person. No amount of ability which a nurse may display and other things can possibly be accepted as a substitute for right conduct. The spirit of the nurse as she reveals it manifests itself in a thousand different ways. Someone has said that one of the first and hardest lessons a nurse has to learn is to spell SELF with a little s.
No matter how many years you may go to college or what degrees you may earn, unless you are trained to be honest, to honor, to love of truth and hatred of lies, education is a failure. We have been in danger of paying so much attention to the curriculum that we have lost sight of the importance of character. Aikens captured the essence of student entitlement by learning to spell self with a little “s” and the importance of emphasizing character and virtue ethics in the curriculum. Though concept-based curriculum is a “hot topic” in nursing education, does your curriculum regardless of what it may be emphasize caring, ethics, and the professional behavior required for each student? 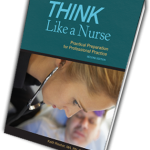 Two resources that can empower any nurse educator to easily integrate the “art” and ethics of the professional nurse in your curriculum and provide needed discussion and dialogue with students. 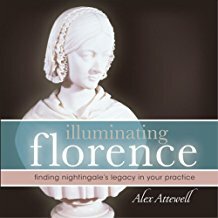 Illuminating Florence: Finding Nightingale’s Legacy in Your Practice. This book captures quotes throughout Nightingale’s life that capture her heart and motivation to transform the nursing profession at the dawn of the modern era. 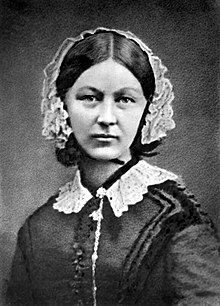 Truly inspirational and relevant, so students see Nightingale as much more than just a lady with a lamp. 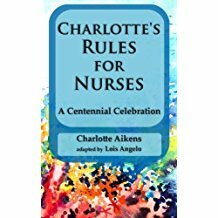 Charlotte’s Rules for Nurses: A Centennial Celebration. This is a need to know compilation of Aiken’s quotes derived from her original text written in 1916, Studies in Ethics for Nursing. Brief chapters include topics on ethics, honesty, tact, and judgment. Though these quotes make excellent material for commencement and the pinning ceremony, be intentional and ensure that the ethical and character development of the nurse is addressed and incorporated in all that your program does at the beginning of your program. Set a high bar for personal and professional conduct for each student by emphasizing these timeless values that Nightingale, Hampton Robb, and Aikens communicated and expected of student nurses. Use the quotes in the words of these educators at the dawn of the modern era to inspire the current class of nurses to live out what is required to be counted among the few, the proud, the professional nurse in this generation! 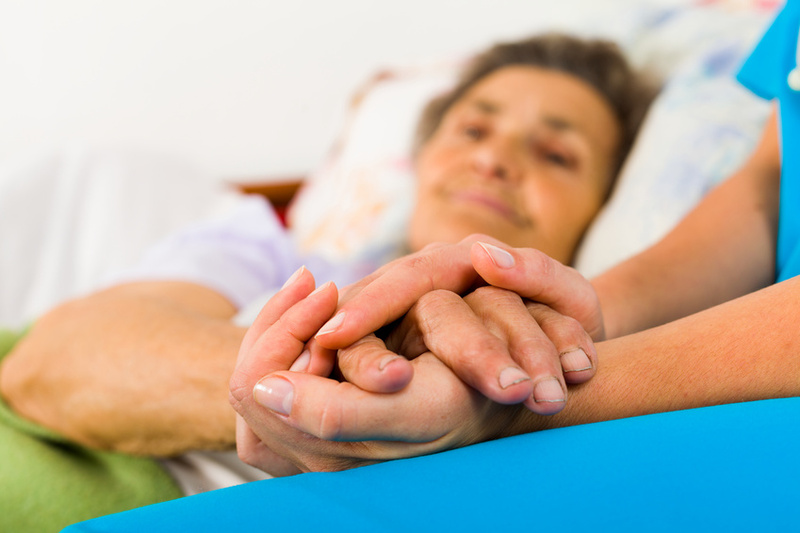 Do Nurses and Students Still Value Bedside Care? 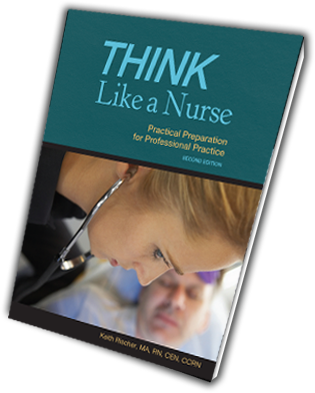 How do you practically integrate the teaching of the values and ethics that are required of the professional nurse? Aikens, C. (1926). Studies in ethics for nurses. 2nd ed. Philadelphia, PA: W.B. Saunders Company. I have been blessed to present my work personally to strengthen practice readiness and improve nurse thinking by emphasizing clinical reasoning at workshops at colleges and conferences across the country the last six years. If you would like to learn more, go to my speakers’ page for more information. What are five values every nurse must possess? Thank you, Keith. I made copies to give to my students today with a copy of Nightingale’s Notes on Nursing. You are very welcome. I hope it both challenges and inspires them!